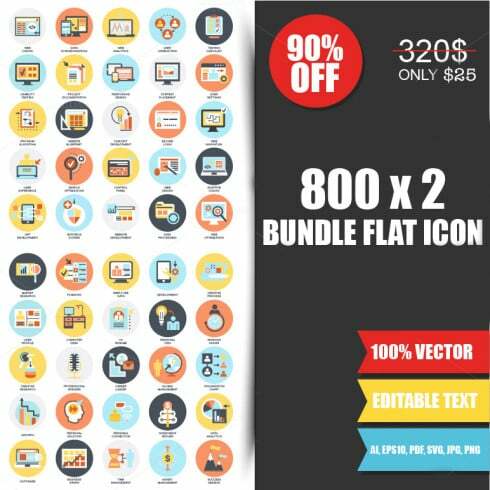 800 Gorgeous Flat Icons Bundle – 92% OFF! What type does your best icon pack belong? What to use the best icon packs for? Why using oreo icon pack, moonshine icon pack and crazy icon pack at the same time is a bad idea? Get your icon pack on MasterBundle! Do you even notice that you are surrounded by icons all the time? Just think about it and look around. 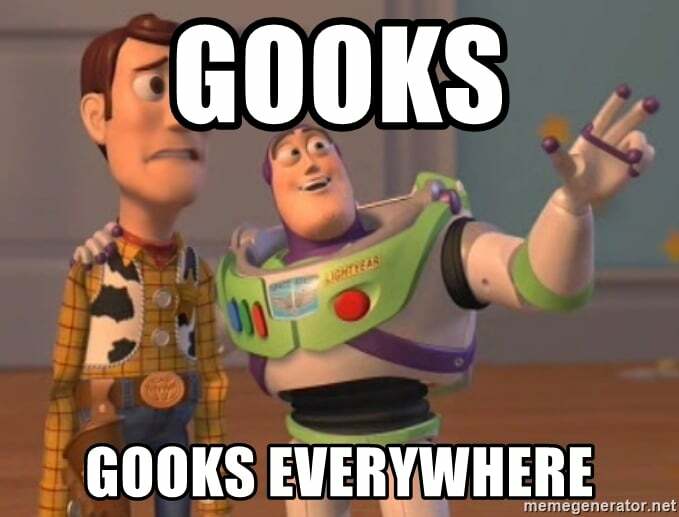 They are placed over almost any object within your sight (those gooks are everywhere! ): on your clothes, furniture, phone, and even on the cup of coffee you bought on your way to work. The history of humankind looks like a spiral – we painted first icons (pictures of animals) on the walls of caves, then we used them as written language (yeah, we are talking about Egyptians), in the Middle Ages we placed icons to the coats of arms and by now we use them… well, everywhere. 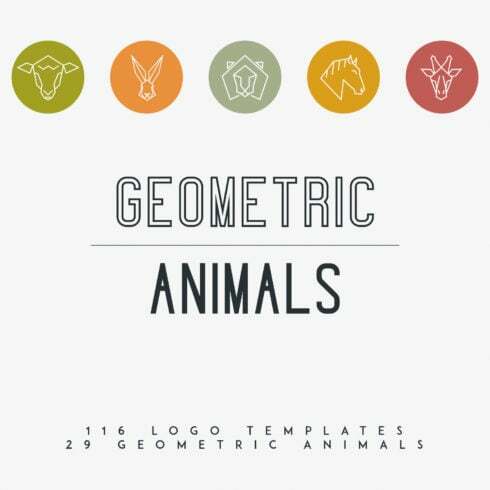 Web-artists paint thousands of them for every purpose possible and create icon packs. 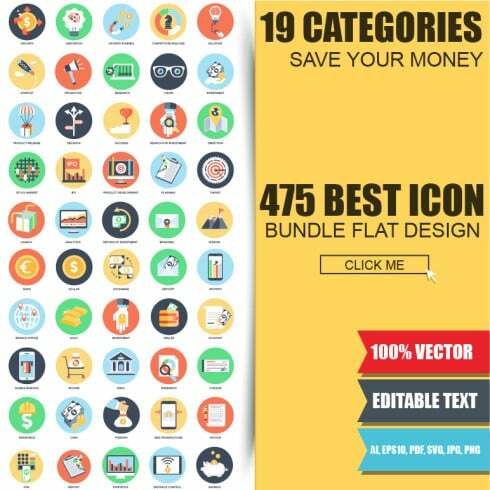 When you decide to create a website or draw a banner it is more profitable to buy an icon pack than collect each icon separately. 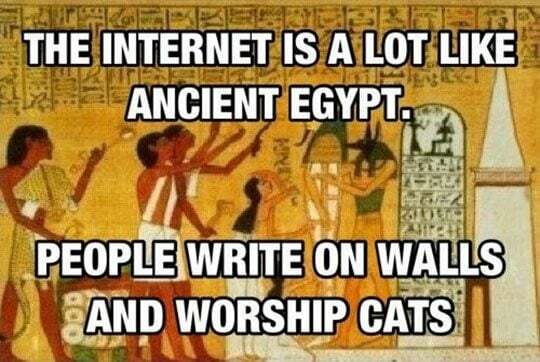 But let’s take a look at some history. Every picture presents some kind of meaning or idea the author wants to show to the viewer. 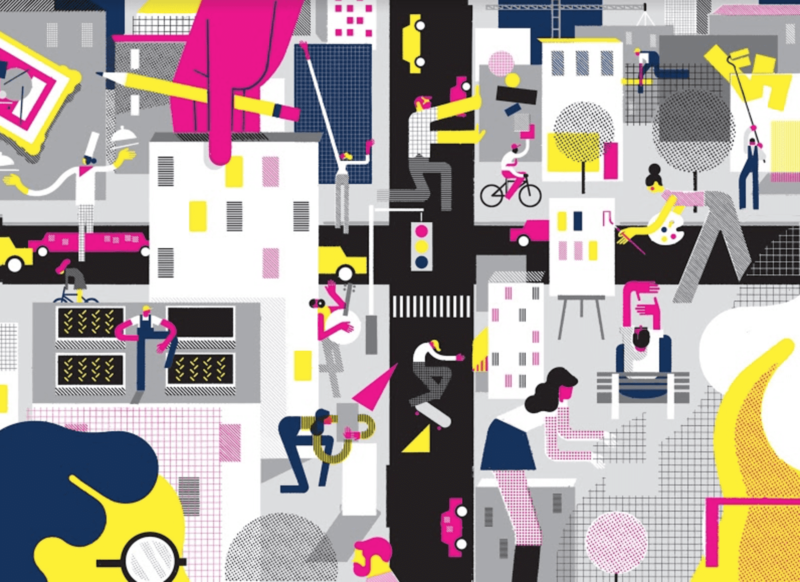 Pictograms and ideograms are just like that – a picture that contains some concept in it. Those terms are very close in meaning but still have a sufficient difference. The pictogram is a picture that repeats the shape and colour of a real object to display some meaning. The perfect example will be marked on the map, showing you the location of airport, railway station, bus stops, restaurants, theatres, etc. 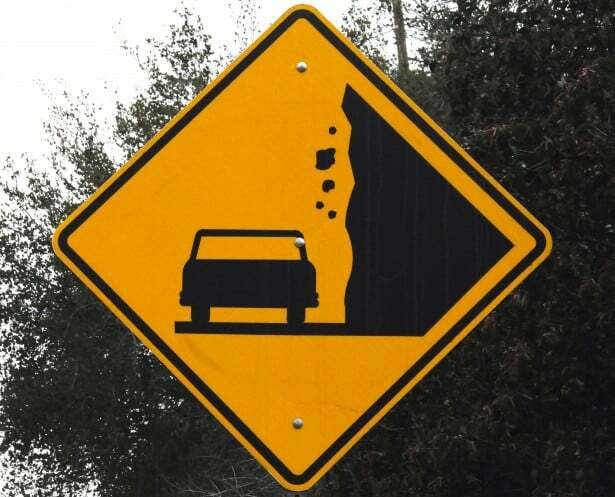 Some part of the road signs uses pictograms of vehicles, people or animals too to make the warning perfectly clear. However, the most popular example of pictograms icon pack are emoji – I can hardly imagine a person who hasn’t seen and used it nowadays. Throughout the history pictographs, which could be treated as first icon packs, were used to write down stories and myth in Southern America, Mesopotamia and Egypt. 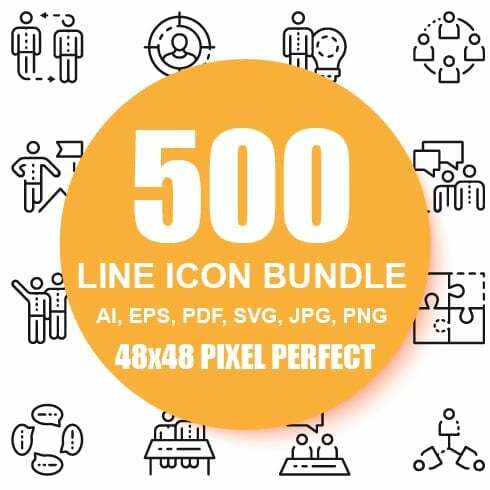 To make some sets of pictograms like laundry symbols or chemical hazard signs (you can call each of them an icon pack too) were defined in the international standard ISO 7001. Ideogram is a picture that presents some kind of concept or idea that doesn’t depend on language. The difference from pictogram is that ideogram contains a concept that is not presented as a real object. For example, there is no object to present prohibition, but when you see the image of a dog crossed by an oblique cross (“X”-like) you immediately understand that dogs are not allowed in that place. 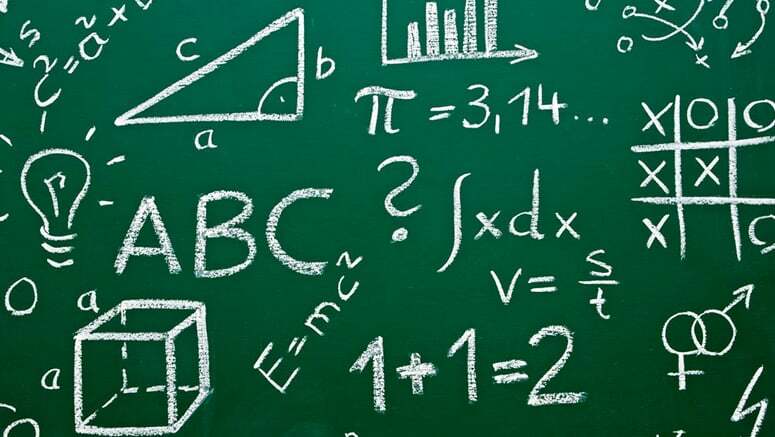 Most of the mathematical symbols are ideograms too (like “+”, “=” or “√”). The set of mathematic ideograms could be called a mathematics icon pack. They demand little space. As we mentioned previously – icons contain a big concept inside and save space that would otherwise be filled with text. Users prefer to see pictures rather than read something, so it is a win-win. Icons make recognition faster. The icon with a curved arrow and the label “return to the previous page” have the same purpose, but the user will understand what an icon means much faster than if he reads the text. Yeah, the difference in time if tiny, but what if there will be not a single icon, but thousand? Icons help the user to spend fewer efforts on navigation and improve readability. They don’t need language skill. Icon packs that were included to the international standards are universal. No matter where are you from – you will understand them. And that is true not only for standardized icons – there is a huge icon pack that was made universal by ads or devices (like a “turn on/off” icon or “Coca-Cola” label). Icons are a real eye-candy. They decorate the general picture and make it more stylish and attractive. If the icon pack design suits the other parts – it strengthens the impression the viewer gets from it. They draw attention. If you need to highlight some parts of the content – you can do it with the icons, that catch the eye of the visitor and make him pay attention to it. There’s a book titled “Universal Principles of Design” that explains the basics of design knowledge. 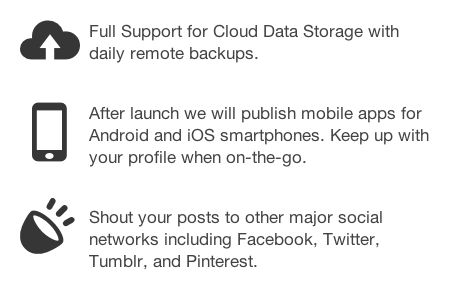 It splits icons into the four understandable categories. Understanding what type does your icon pack belongs will help you to use it more efficiently. When an action or a concept is simple enough to describe it with just a few words – it could be shown in a similar icon. Such kind of icons use symbols that are intuitively understandable to viewers. For example, “Return to the previous page” concept could be displayed as an arrow that turned back and “Falling rocks” sign has the shapes, that look like stones, falling from above on it. These use a picture of an object that is associated with the concept you want to show on the icon. It is very effective – this way you can display a complex action in a 100% clearly way. 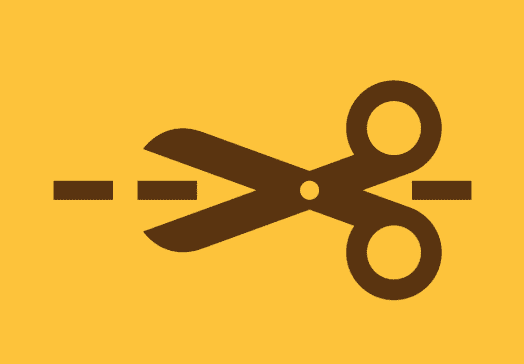 For example, a football (like a black & white ball) is often used as an icon for football as a game and scissors can help to display the “cut” action. Now we get to the next level of abstraction. 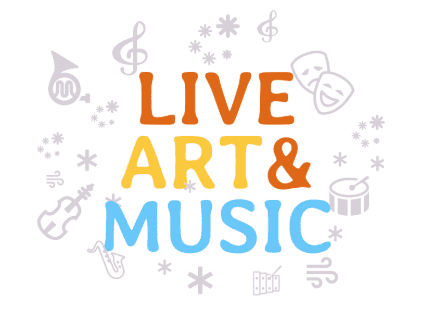 When an action is associated with some easily recognizable symbol – you can use it as an icon, thus they are not connected directly. For example, electricity is tightly connected in the user’s mind to lightning and lightning is commonly drawn as a zigzag line. 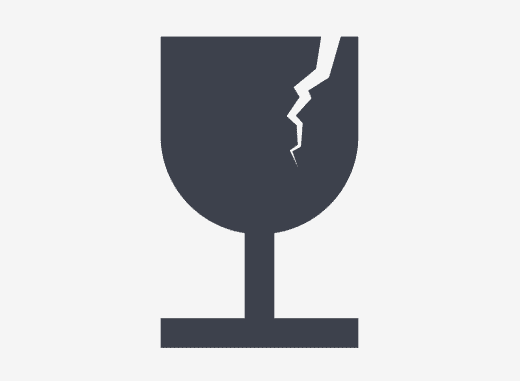 Or when we think of fragile stuff the glass will automatically come to mind, so cracked glass is used as an icon for fragile cargo. Such kind of icons has no direct connection to the concept they describe. Somebody once decided that that concept will be matched with a specific icon. A user who sees it for the first time won’t be able to understand what does it mean; it will need some explanation from a person who already remembered it. For example, a symbol that is used to warn the viewer he is dealing with a bio-hazardous object. 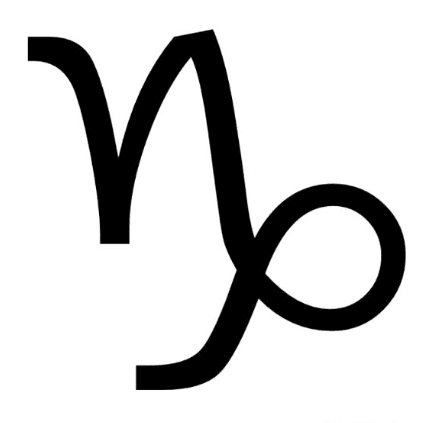 Or an icon that is associated with Capricorn horoscope sign. If you are going to create a website the use of an icon pack is obvious – you can just replace the icons used in the website template. 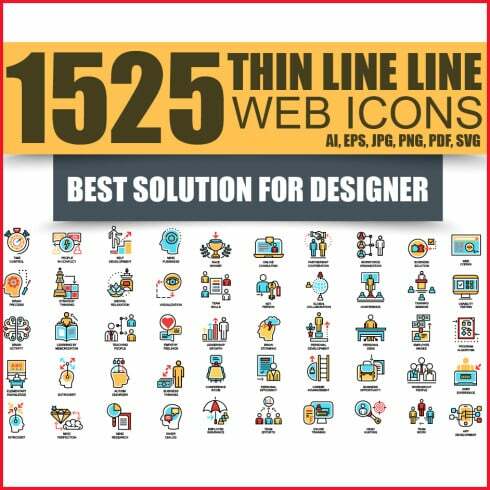 However, where to place the icons if you create a website design from scratch? Or what to use them for in a commercial design? Here are some ideas. A plain text is boring. And it doesn’t matter what are you writing about if a user sees a solid wall of text – he becomes bored without reading a single word. So, to make the content more attractive and engaging you will have to add featured lists, tables and pictures to the page. 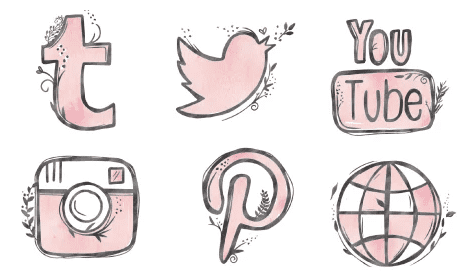 The featured list is a perfect target to spice it up with some icons. You can choose one icon to match different parts of the list or use the whole icon pack and make that list bright and catchy. Icons will attract reader’s attention to the list and improve readability – the reader will know what are you writing about from the first sight to the icons you choose. Company’s logo is a great-grandson of coats of arms which used icons from the times of Ancient Greece. 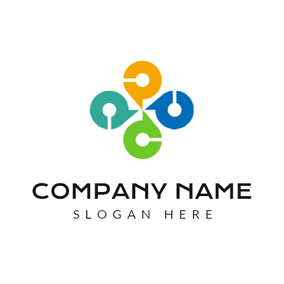 A logo has to give the user a hint to what the company is specialized in and besides that be catchy and memorable to stay in his mind. 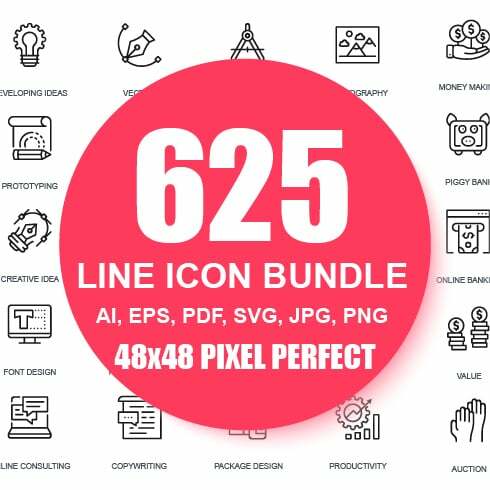 Pixel icon pack, lines icon pack, 3D icon pack or material icon pack – all of them are commonly used for logo creation. A logo shouldn’t be too big or detailed, because the user won’t remember a complicated picture, so an icon is an ideal solution for the company symbol. The button with “Download” label is quite understandable even to the most part of people who don’t know English. However, a directed downwards arrow icon will be understandable to every user who entered the internet at least once. A button with “Save” label will demand more space than a button with the floppy disk image. As you can see – even a minimalist icon pack could help you make usability better and general structure of the page or banner clearer. 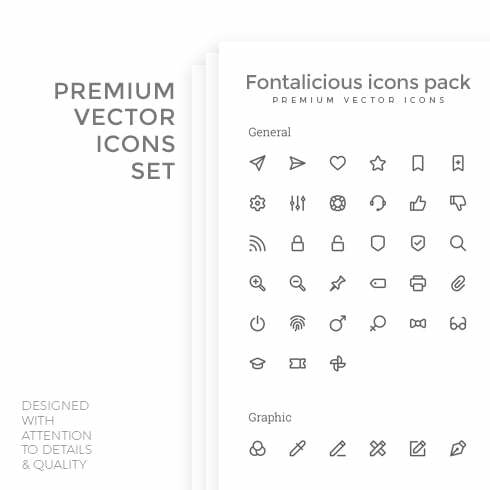 Icon pack is a box of little images that you can put to any part of your design. A handful of sparkles here and there can express some mood, highlight some part of the content and spice it up. A frame, made of tiny icons, a scatter of images, glittering over the big photo – creative mind could think of dozens of ways of using an icon pack. Overdoing won’t make your design more popular and efficient. A lonely tree on the mountainside attracts attention and impresses, but a tree in the forest won’t step out of the line. A barrel of icons poured down to the page will only mess the general look up and won’t help it to achieve the goal of its creator. 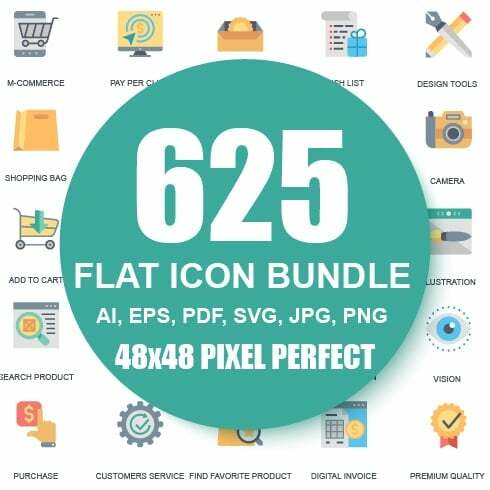 If you want the icon pack not only to decorate the design but also help the viewer to navigate through it – you need to limit the number of icons you use. 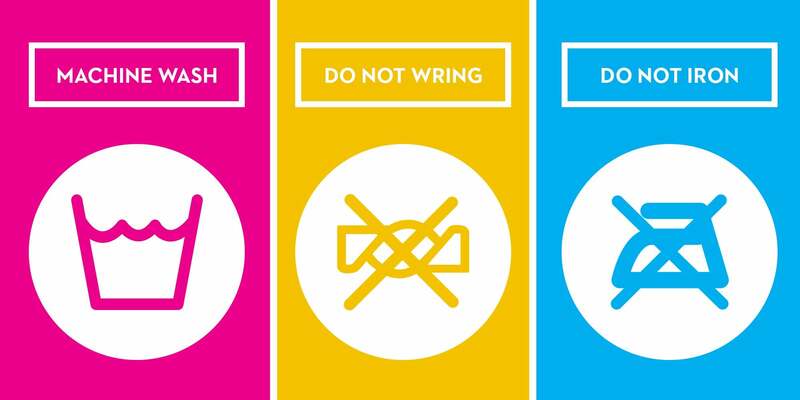 Experiment with different icon packs, but don’t mix up different styles, shapes and colours – that will look awful. 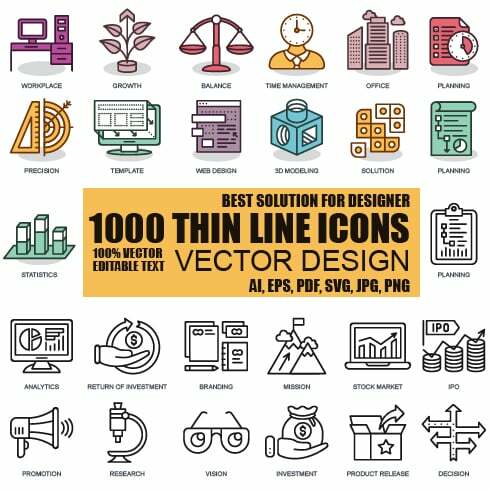 It would be the best solution if, in the end, you choose one icon pack that you consider to suit the best and use it for all the design – that will make the design look solid and express some concept. You can ask: “Why should I download an icon pack? There are no guarantees I will like all of them/ Isn’t it better to create an icon pack I would like for 100% by downloading some separate icons?”. The answer is – no, it won’t be better. It will take you the hell lot of time and in the end, a nice result is not guaranteed. Downloading an icon pack will be cheaper (especially if you get it by MasterBundle super-profitable offer), faster and simpler solution. Here’s a comparison table that will help you to decide what’s better for you. In 2018 the most popular trend was flat design. Simple shapes, monotonous colours, flat icon pack – have you noticed that lots of websites, ads and content were styled like that this year? And it will be still strong in the new year, but as we live in a very dynamic and quickly changing world – some new trends are emerging and you should be ready for them if you want to create the most up-to-date products possible. Complimentary colour gradient. It is coming back and will probably become a new most popular trend, replacing flat design. Gradient design was used in the IOS 7 for the first time, but at that time it didn’t gain popularity. And now fashion finally came to it by itself, so gradient icon packs will become really popular soon. Keep that in mind when you will have to choose the design for your new work. If created accurately, hand-drawn elements could make the general look of the website sincerer and more natural. Artists websites, clinics, health care centres start using such kind of design and got overwhelming success. It is possible that hand-drawn icon packs will replace minimalist icon packs in popularity. Staggered gradients. Another fresh trend that is slowly growing in popularity. Combination of bright, juicy colour gradients and smooth, calm details create a really vivid effect. And it looks especially cool with the mosaic structure. Staggered gradient icon packs could become more popular than circle icon packs! A handful of sparkles. Cute tiny details make you feel amusement and “aww-effect”. All those small stars, dots and circles, that surround the main image make it look a little childish, but you won’t believe what a success it gains from the audience. The icons that have depth will become popular again in 2019. Shadows, overlapping elements, perspective – and the picture start to look like a little window into another place. 3D icon packs will grow in number to fulfil the necessity of voluminous elements. 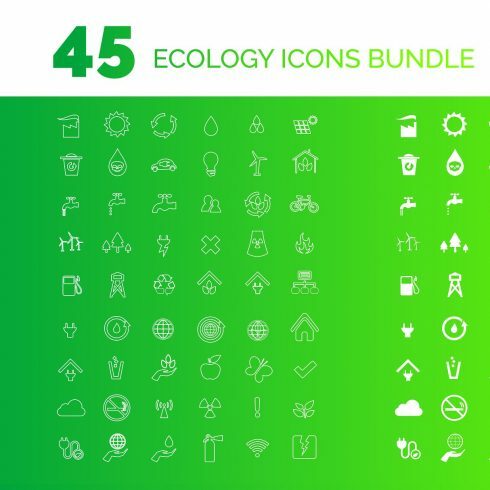 MasterBundle has all the variety of different icons that one just could imagine. Monitoring the updates, you can get an astonishing icon pack for an unbelievably low price or even for free! The offers are limited in time, so don’t waste it and go grab the best icon pack that will spice up your design and make it look cooler. All possible colour schemes: black icon pack, white icon pack, red icon pack or pink icon pack – we have them all! 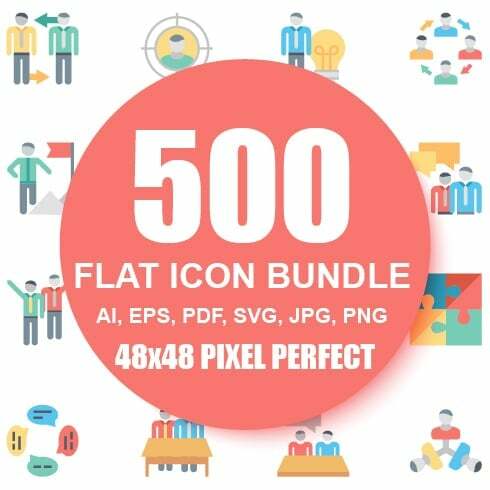 Icon pack for Nova launcher, Google icon pack or Teamspeak icon pack – don’t miss your chance to have almost for free!